Why Learn a World Language? It often occurs to us that there are obvious benefits to learning a world language. What are some of those benefits? This video may provide food for thought. 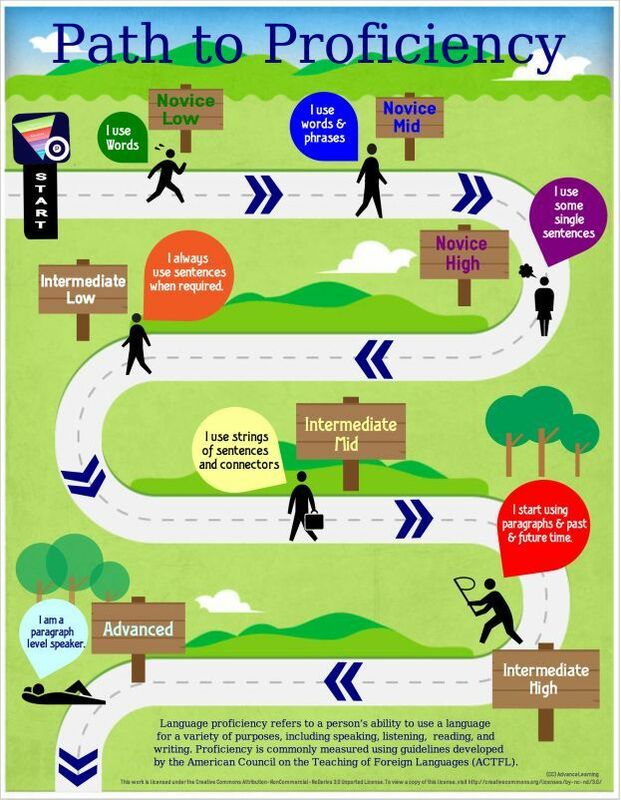 What should my language student be able to do at each of the ACTFL levels of proficiency?